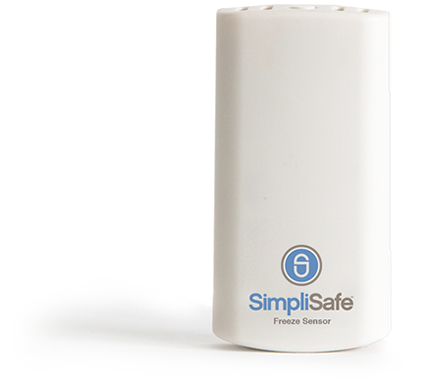 The freeze sensor will trigger an alarm if the temperature in your home falls below 41°. 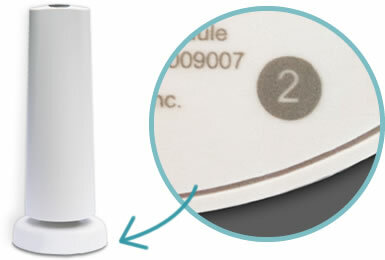 A phone call and SMS/Email in the event of a freeze alarm. Access to hourly readings of your home’s temperature in the Online Command Center. instruments, paintings and plants in a climate controlled room.